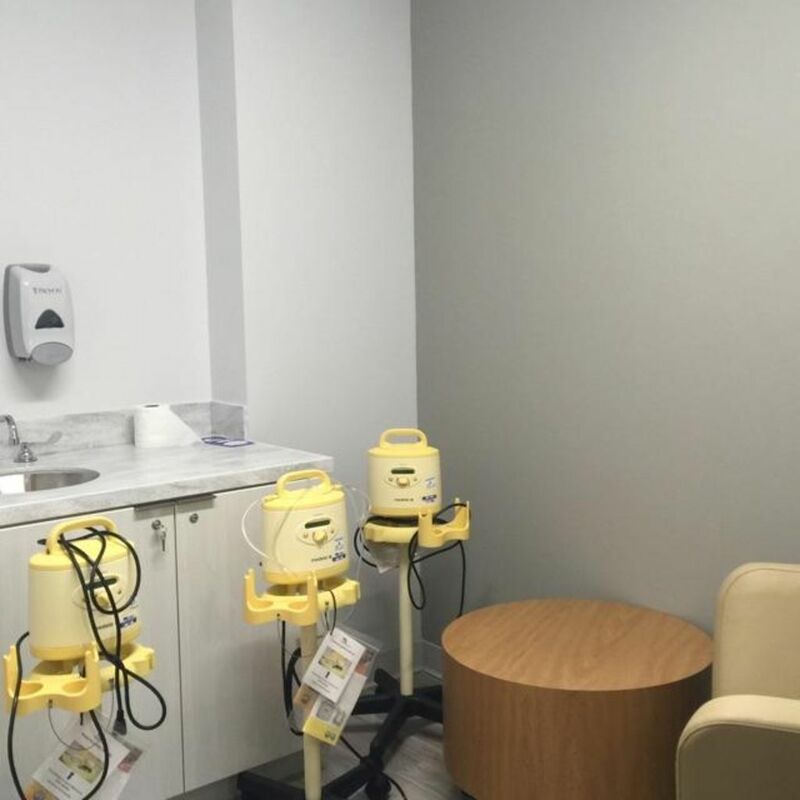 As pediatric healthcare providers, the Childrens Health Center - Anacostia team promotes and supports breastfeeding among the families we serve as a component of comprehensive preventive care. The health of our team members children is equally important to us. 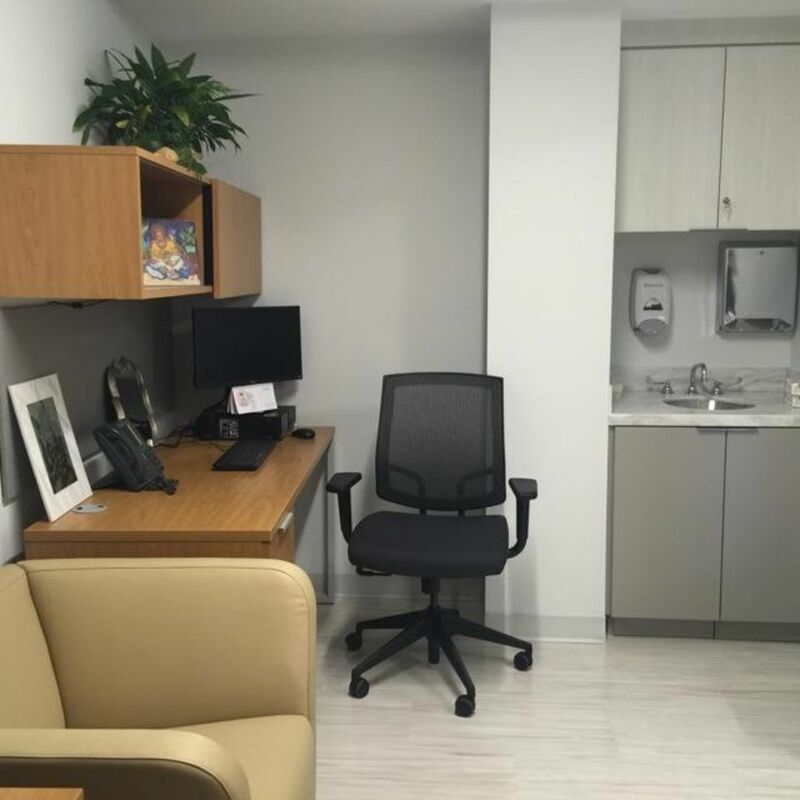 For this reason, we strive to provide an environment that makes it easier to combine breastfeeding with work.When we designed our new health center, we took great care in ensuring that our breastfeeding team members would have a comfortable, private space for use. 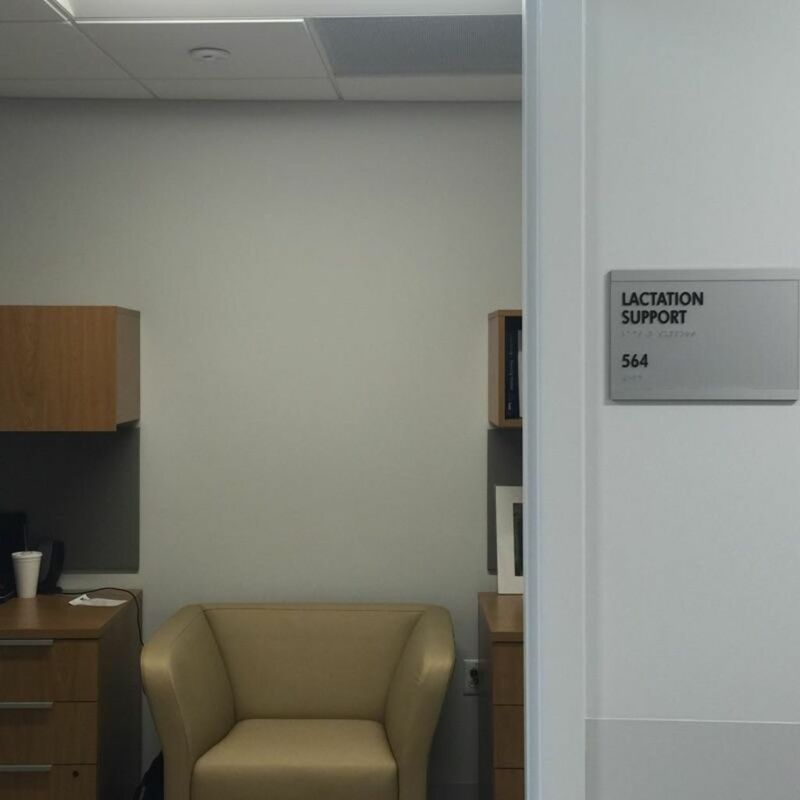 Our lactation support team is also available to assist any patient or staff member in need of their services. We believe that members of the healthcare team who are supported to reach their breastfeeding goals are better equipped to do the same for their patients. "It takes a village." The African proverb often used to describe the amount of people it takes to raise a child is the true sentiment of how I feel about breastfeeding at my workplace. From management, to environment, to lactation support, my village has helped make my breastfeeding journey successful. Management allowed for designated baby breaks so my team is aware that I have blocked off time to pump and take care of breastfeeding needs. 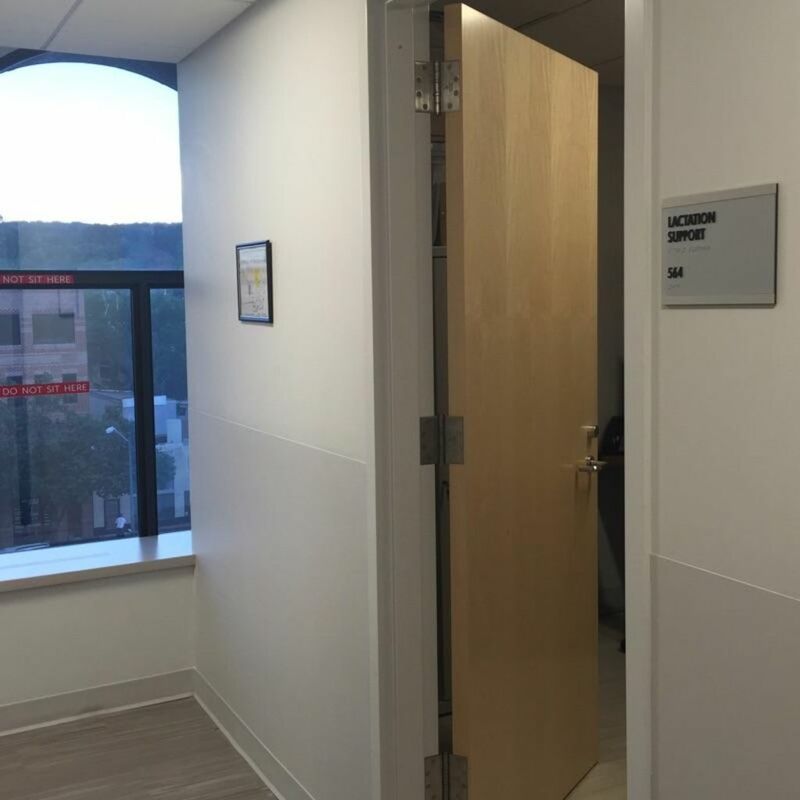 My environment consists of a lactation room with everything a lactating mother may need - a private locked space, a comfortable chair, a sink, a refrigerator to store my milk, and a hospital grade pump. My lactation support consists of trained professionals who can answer my questions and who cheer me on every day. 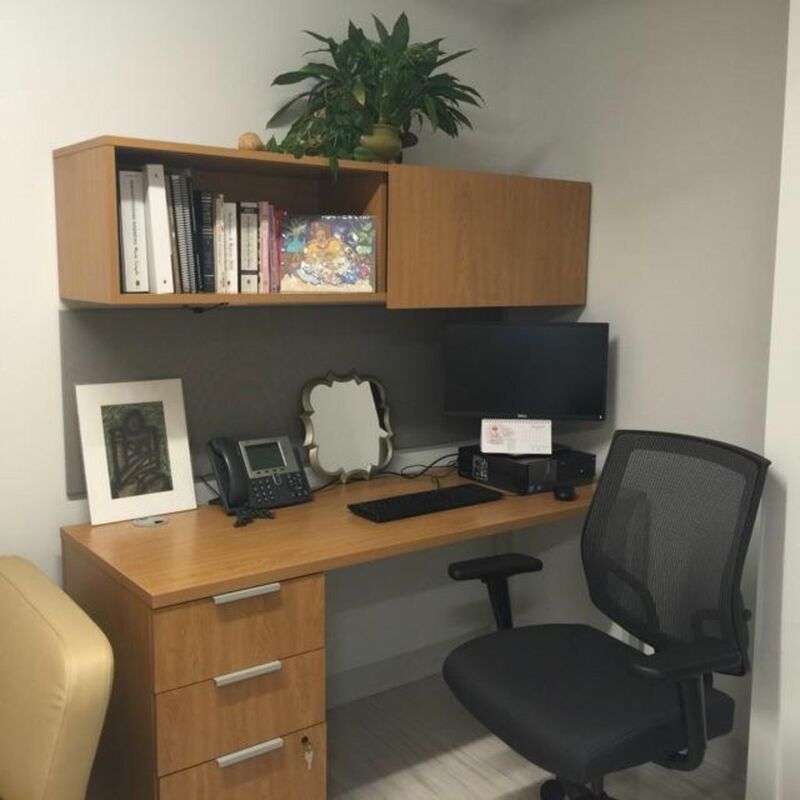 I know my village is unique because I am in the healthcare field, but this village goes above and beyond to model a nourishing environment for others to learn and grow.